As well as recording Russell Howards Voice Over for USA Travels With My Mum we have recently recorded two programmes with Russell for Travels With My Mum In Asia. We also recorded a programme for Sky Virtual Reality about Nefertiti in ancient Egypt. Russell hardly needs any introduction. In 2016 he came to Offbeat to record the Voice Over for programmes in the series USA Travels With My Mum. This involved him adding his voice to the programme which had already been produced on location. He was back in 2018 to record programmes for the new series Travels With Mum in Asia. As a BAFTA Award winning producer of the series Phil sat in on the recordings and directed Russell from the vocal booth. Phil has had a long career in television including as Producer & Director for Nine Lives Media. Phil also filmed, produced, directed and edit produced CBBC's first ever documentary about transgender. Recording the female Voice Over for a VR programme was a fairly straightforward educational production. 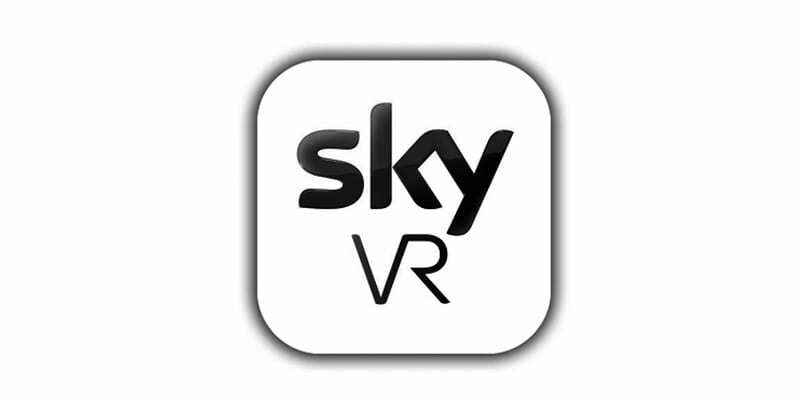 The voice was included in a VR production for Sky.